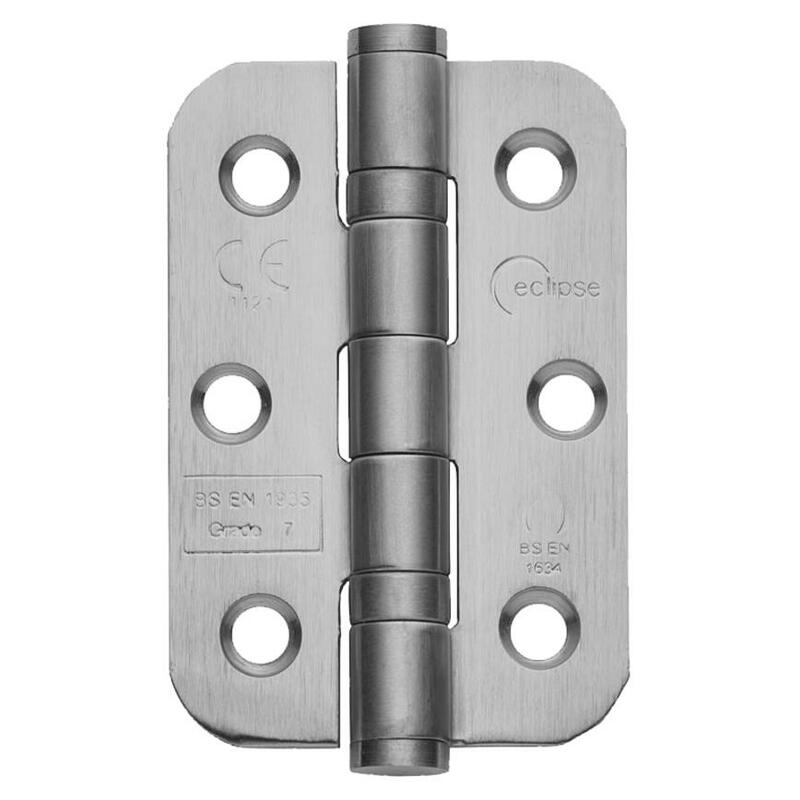 Save 20 minutes fitting each door by using these Grade 7 stainless-steel, ball bearing radius hinges. Fitted using a router and jig rather than by chiselling, and supplied with fixings, these ball bearing radius hinges can be installed in far less time than a normal hinge. Suitable for commercial premises or fire doors as well as domestic settings, they are a sturdy choice while their rounded corners offer an appealing look.